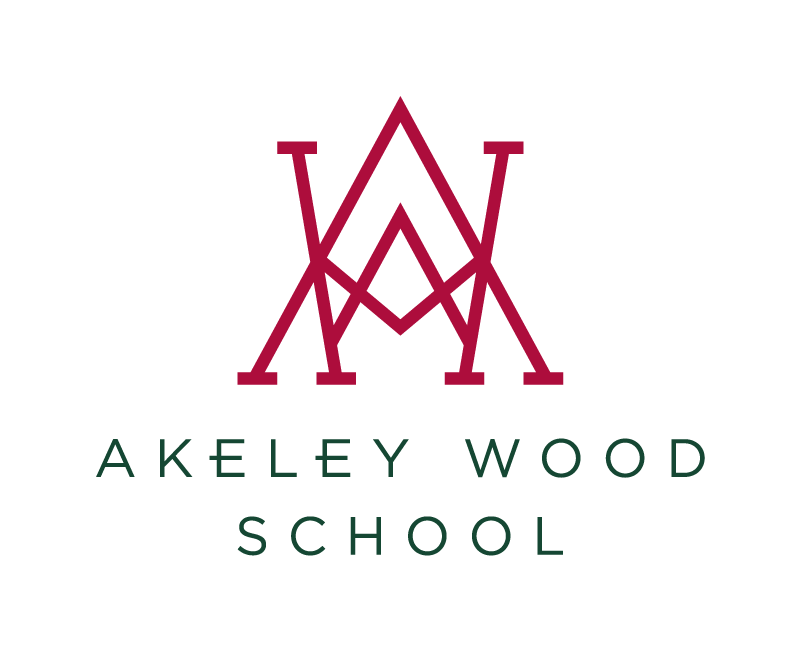 Continuing the holistic approach to whole-child education seeded right through Nursery and Junior School, the rich and varied curriculum at Akeley Wood Senior School is designed to get the very best out of every student, allowing them the space and support in which to discover and nurture their individual strengths and passions. We celebrate the diversity and widespread talents of our students, and recognise that they will go on to follow vastly different careers; from city high flyers to sculptors, and architects to authors. From 8.30am to 3.55pm every day, by teaching an inspiring array of subjects across all four corners of the curriculum, we give students at Tile House Mansion (Years 7 and 8) the opportunity to build a solid educational foundation, allowing for more informed choices when the times comes for selecting from over 20 GCSE subjects at Key Stage 4. Along with the core subjects of English and Mathematics, our eclectic mix includes Art, Design and Technology, French, Geography, History, Computer Science, Music, Religious Studies, Science, Spanish, Textiles, Outdoor Learning, PE and Games. Complementing these studies, students also benefit from Life Learning lessons through which we deliver our critical PSHEE (Personal, Social, Health and Economic Education) which continues into Key Stage 4 and equipping our students with improved confidence, empathy, problem-solving, independent thought and self-expression. Beyond PSHEE, games and a core of compulsory examined subjects, students select up to four GCSE options in Years 9, 10 and 11, and our small class sizes (of about 20) coupled with specialist teaching staff provide them with the very best environment for excellence. Our curriculum also encompasses all EBacc options. Our Friday afternoon our Enriched Curriculum is steered towards consolidating and enhancing the timetabled curriculum with fun and stimulating activities in an informal setting and offering an opportunity for year groups to mix.